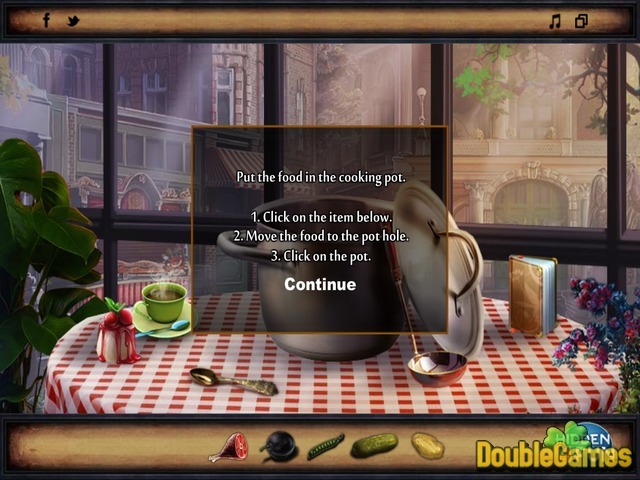 In this new cool online hidden object game you meet Juliet, she owns her own restaurant called Miracle. Today she is expecting a lot of visitors and someone messed up with some plates and put everything at risk. Help Juliet get rif of the mess and prepare the delicious food for the guests. 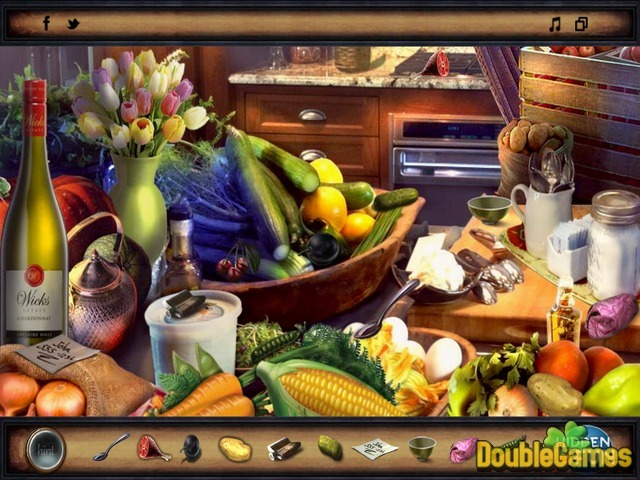 Find all the needed ingredients, follow the special recipe, improve your skills and be useful. Have fun playing The Miracle Restaurant for free. Good luck! 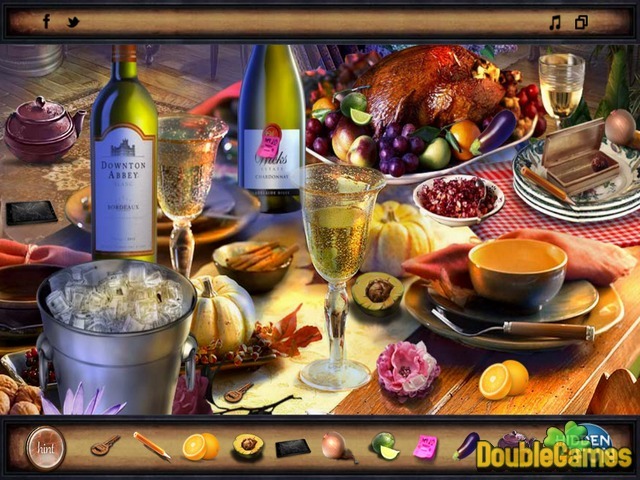 Title - The Miracle Restaurant Online Game Description - Amuse with The Miracle Restaurant, a Hidden Object game released by hidden4fun. Juliet is expecting a lot of visitors to her restaurant and needs your help with some stuff.